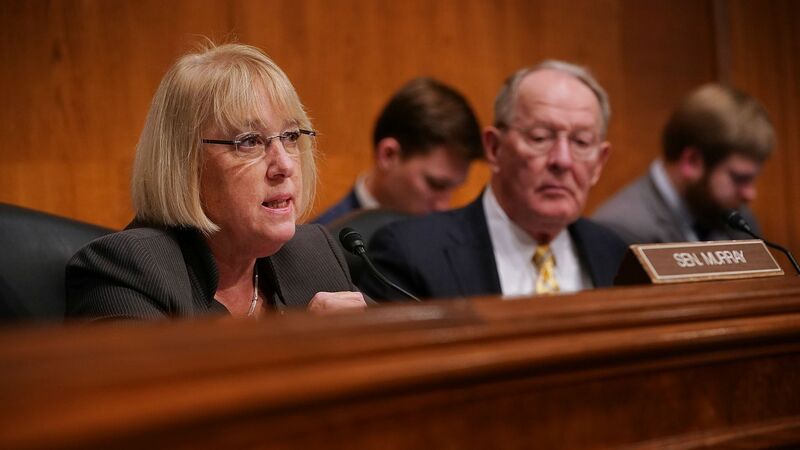 Senate Democrats, led by Sen. Patty Murray, are pushing to increase the Affordable Care Act's subsidies as part of a stabilization bill being renegotiated with Sen. Lamar Alexander. This would mean increasing the amount of financial assistance people receive, as well as making it available to more people. Why this matters: This is a lot more ambitious than the original Alexander-Murray bill — Democrats are now looking to expand the ACA's core components, rather than just restore some of President Trump's cuts. That's largely a response to the repeal of the law's individual mandate. What we're hearing: The initial Alexander-Murray bill would have restored federal funding for the ACA's cost-sharing subsidies. Democrats now want to not only restore that funding, but to expand it — and to bolster the separate subsidy that helps people pay their premiums. “We’re interested in both expanding access to subsidies and increasing their value. 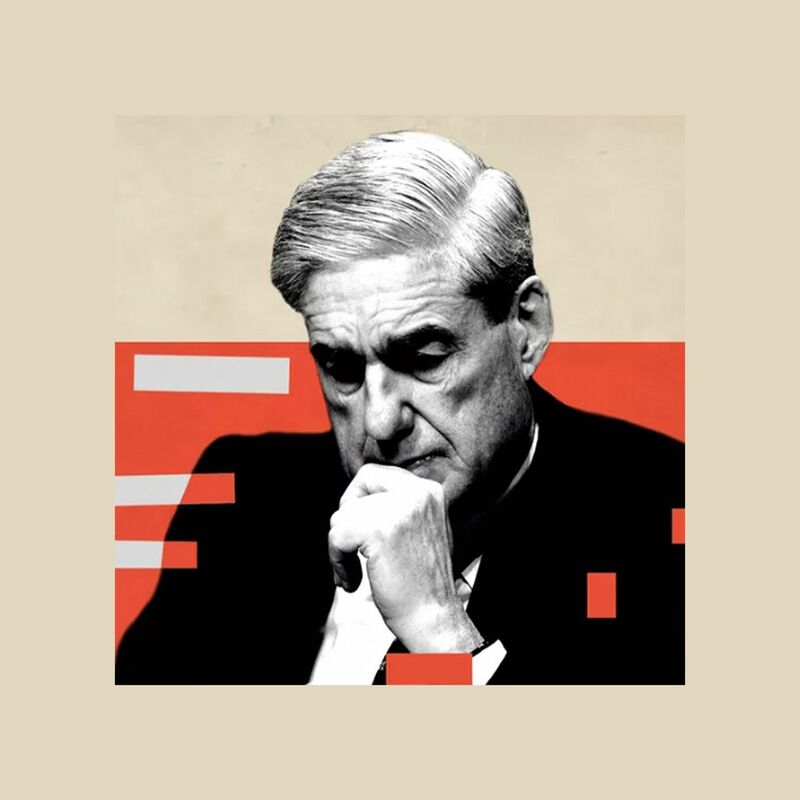 You’ve got two different sets of populations that will be impacted in different ways depending on how cost sharing” is structured, a Democratic aide told me. Restore ACA outreach and enrollment funding. Prevent the sale of "junk plans" — a reference to the Trump administration's proposal to expand access to short-term policies that don't comply with ACA regulations. Fund a reinsurance program, although the aide says this has become so popular among Republicans that Democrats don't feel like they have to push very hard. Go deeper: Funding the ACA's cost-sharing subsidies could hurt more people than it helps — although bigger premium subsidies could change that dynamic.